Stilla liv, written and directed by Lars Norén. Set and costumes: Charles Coroly. Lighting design: Mira Svanberg. National Dramatic Theatre, Stockholm, Sweden. Premiere: March 18, 2017. A play without words—is it still a play? Dramatic theatre can have more or fewer words or spoken lines, but what if there is nothing but silence? 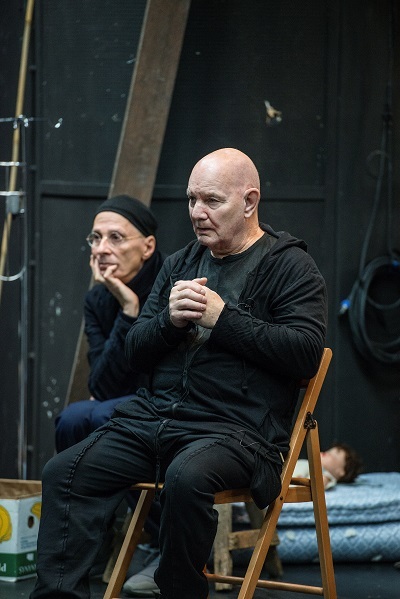 Still, Lars Norén’s Stilla liv (Quiet Life) is not mime, it is not choreography, even if the directing of the actors comes close to being the work of a choreographer. The actors are both male and female, of different ages, most of them from the ensemble of the Dramatic National Theatre, Stockholm, Sweden; two or three retired from the Stockholm City Theatre; and, then, there are also children on stage, four fairly young ones and four in their teens. They come out of the darkness. They all sit down on identical chairs. He carries white socks with him. Sacred and neutral. No emotions. A task to fulfill. Read or seen separately, the images mean nothing or little, but, forming a chain, a mosaic picture is gradually built up of human lives being lived in poor conditions, in alienation and, in some ways, before our time, like a memory. Old and young taking care of each other, and for better or worse, the situations often give us associations with hospital care or the home care given to elderly people. By and by, the biographical story of Lars Norén himself could be identified in pieces: the scene in a psychiatric clinic and electric shock therapy recalls his young years and the treatment given, at the time, against depression or schizophrenia. Reading the script without dialogue seems more than usually fruitful, as it depicts the scenes and situations exclusively. The oral instructions from the writer/director to the actors must have been of greater importance than ever, together with the rhythm and the flow of the images. His debut, in the 1970s, was in poetry, and, in the 1980s, he turned to playwriting; in the 1990s, his work deepened and developed into more open and lighter themes, such as in the so-called “Summer Plays,” which are somewhat Chekhovian. In this period, he worked as a writer-in-residence at the National Dramatic Theatre in Stockholm, himself staging a number of plays. Around the turn of the century, he was artistic director and equally writer-in-residence at Riksteatern, the national touring company, which rapidly, and for some years, became the most interesting theatre in Sweden. 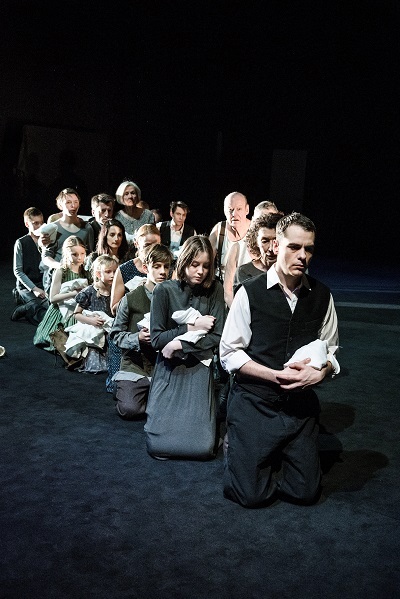 This era came to a sudden stop with the unhappy ending of a play written for neo-Nazi prisoners: after the last performance one of them escaped and took part in a police shooting. Norén was absurdly accused of triggering the inmates, even though he had no responsibility for guarding them. After some years in discreet silence, he took up again as artistic leader of a big theatre in Gothenburg, but had to resign due to health problems. Even so, he started a new and minimalistic kind of writing with the play Fragmente and with the brief plays, like Pure, called the “Terminal Plays.” There, the number of lines are reduced and the characters do not have names, only initials. Diary III tells of the work and life of Norén between 2013 and 2015, from the opening of the play 3.31.93 to the preparations for Stilla liv, the former with spoken lines but with a structure somewhat related to that of Quiet Life. Among the myriads of remarks about daily and family life, long reflections on philosophy, particularly Heidegger, glimpses are given of the ideas and thinking behind the plays he is writing during this period. In the flow of reflexions, quick and somewhat dreamlike images are suddenly popping up in his mind, describing persons and situations not unlike the scenes in Quiet Life. Old people, objects (barrels, dresses, chairs), children. 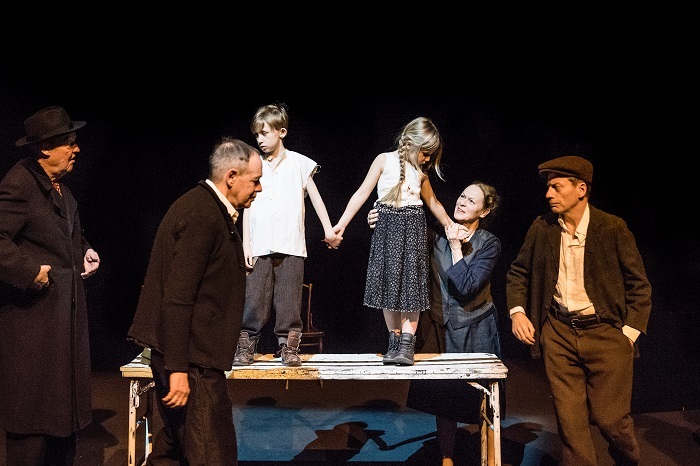 After a decade of fragmentary and brief plays with almost anonymous characters, there is a logic to the way Norén is closing his circles with a play with no words. The actors, who have great routines for working with texts from Shakespeare to O’Neill are, as actors, often unaware of their bodily expressions. The children have been strictly instructed, as far as I can see, not to be childish and lively. So, the spectator is confronted with a flood of images, stills, some very strong when all performers are on stage, forming a group as if for a family photo—or, even stronger, walking in a crowd across the stage, reminding us of refugees, deportations and other historic events during which the treatment of individuals is inhuman. Three hours is considerably long for a performance, with images added one after the other, with no dynamic or epic development. But the meditative aspect has great value; the calm rolls on, together with a long succession of scenes reminding us of the turning of pages in a family photo album, reminding us that everyone human is a member of a kind of family—a collective memory, a world of individuals who all are the same, even if they are very different in many respects. It makes me think of a prayer for atheists, a comforting thought about everyone’s place, task and destiny in life. Many of Lars Norén’s plays are produced in other theatre houses, both in Sweden and internationally. Would this happen for Quiet Life? 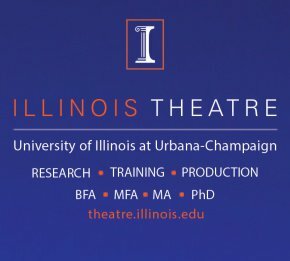 It would anyhow challenge theatrical traditions linked to acting and interpretation. The script’s limited information leaves everything to a stage director and the outcome could be something totally different from the production staged by the writer himself. Without doubt, a production outside Europe would look very different, and certainly have other meanings. The 2017 Dramaten production is designed by U.S. born scenographer Charles Koroly, a most unique artist who has worked with Lars Norén several times, as in Tristano at the Deutches Theater, in 2001, and War at Théâtre Nanterre-Amandiers, in Paris, in 2003. Koroly’s sudden death in May 2017 puts an end to a rare collaboration, a fine sense of the inner meaning of objects, clothes, accessories. Girls’ dresses coming down from the ceiling—like angels in a church fresco, the fingertip-feel of the old-fashioned dresses and the impact it has for creating a physical image of memory and its capacity in a human mind. Quiet Life is a beautifully non-dramatic, intriguing—a little longwinded but fascinating—meditation on life, yet, with an inner power that you would listen for during the performance, like listening to a sound vaguely remembered. 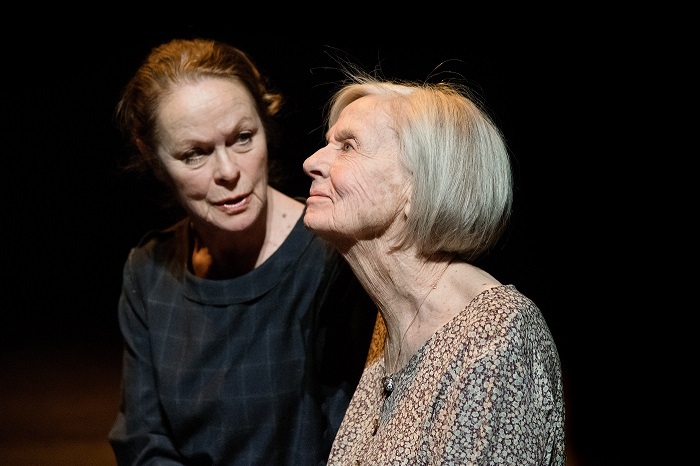 Excellent actors give life to the silent imagery; the blend of ages on stage is inevitably moving. Mikael van Reis, the foremost Swedish analyst of Norén’s work through the years, notes: “Maximalism and minimalism, not only as opponents, but also as intertwined forms of spoken flow and the dumbfounding.” That is, the empathic illustration of the word-rich diaries serve as fitting companions to the increasingly word-poor dramatic writing. From words to a speaking silence. As if there was nothing more to say; which we all know, but easily forget. 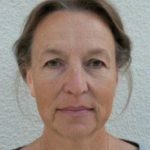 *Margareta Sörenson is a senior Swedish theatre and dance critic, published among others in the daily national Expressen. She has written a number of books and participated in anthologies on theatre and dance history, and teaches both dance history and choreography. 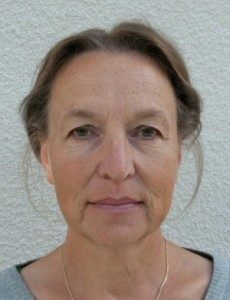 Accessible in English are her writings on contemporary puppetry and the biographical photo book on choreographer Mats Ek. 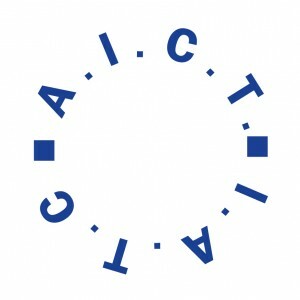 Since 2014, Margareta Sörenson has been the president of IATC.